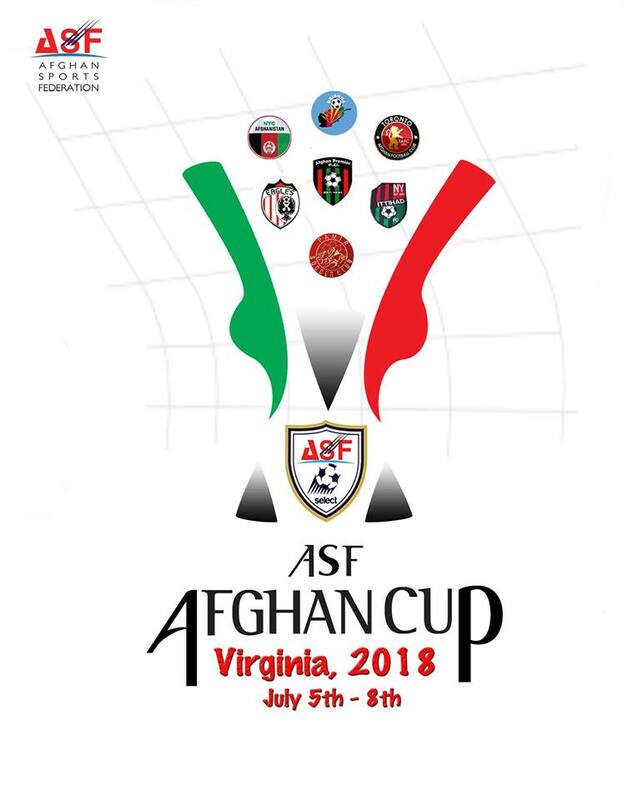 The Afghan Sports Federation cordially invites you to participate in the upcoming 21st Annual ASF’s Afghan Cup 2018 tournament which will be held from July 5-8, 2018 in the Greater Washington Metropolitan Area. 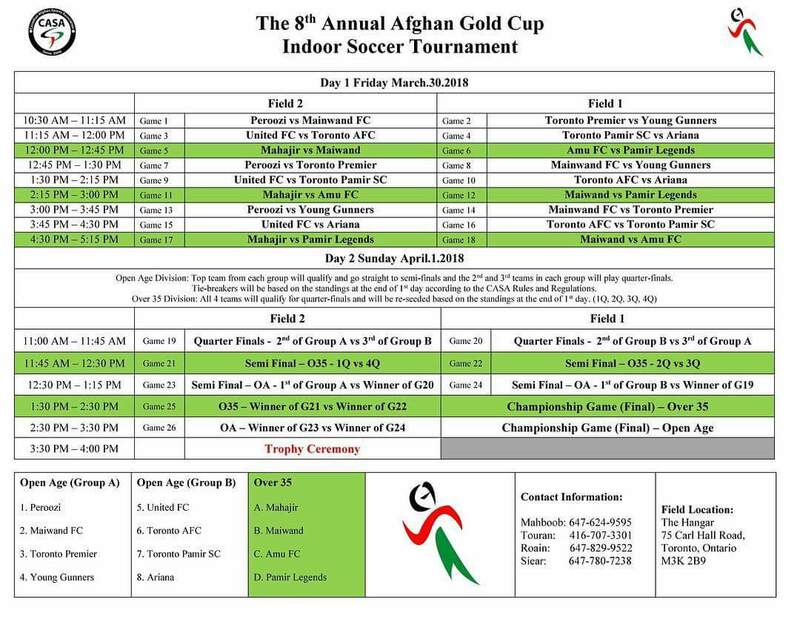 The “Afghan Cup” is the largest event in the United States hosted by ASF each year. 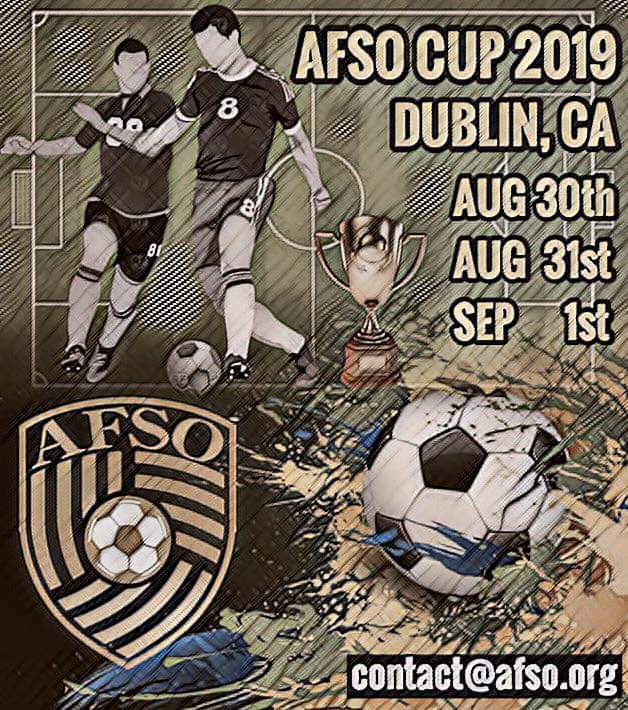 At this unique event, soccer, basketball and youth sports teams compete in a four-day tournament. 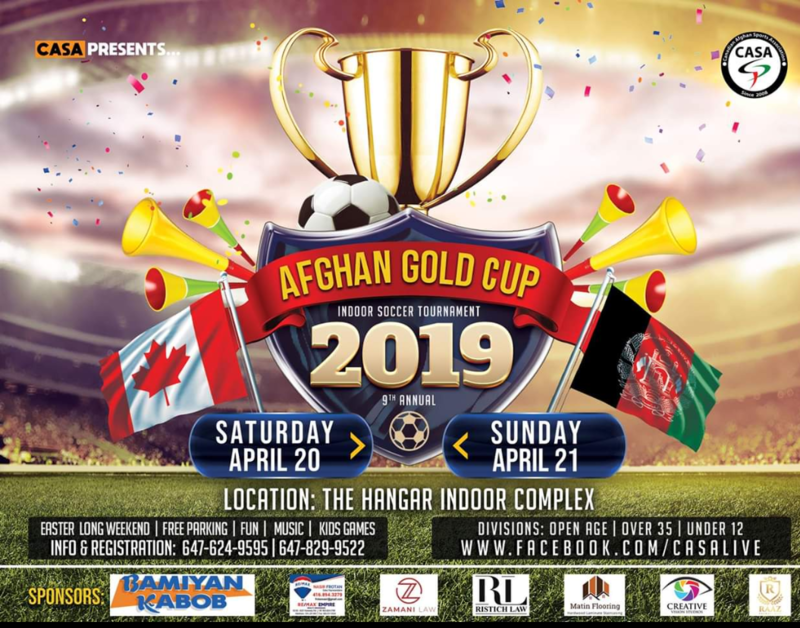 While the tournament is centered on a competitive sporting event, there are several non-sports related activities such as a live concert, picnic, food vendors, shops, and sponsor booths ensuring fun for the entire family. 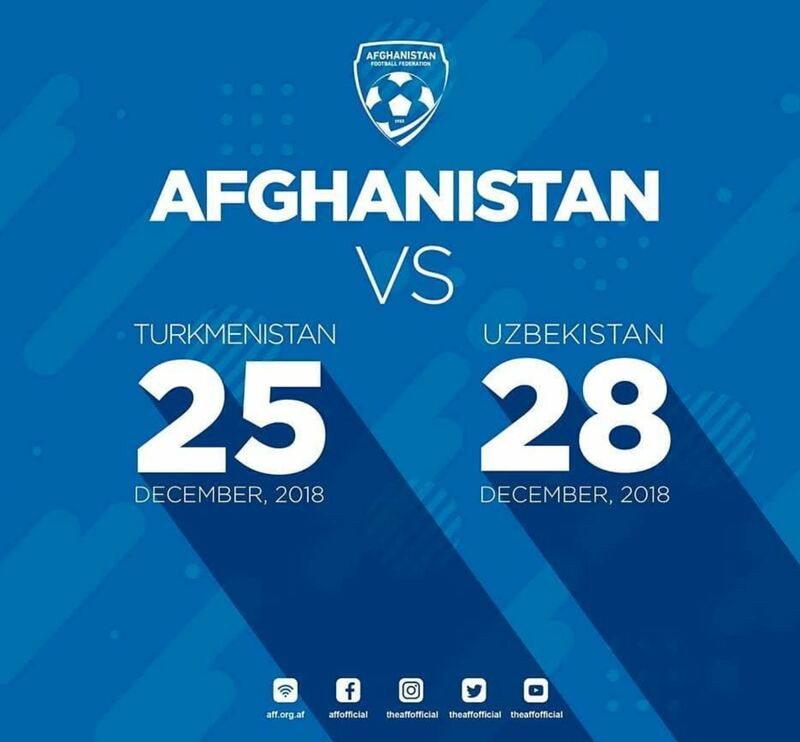 In the interest of promoting and celebrating Afghan athletes, we are once again implementing an “All Afghan Players” policy. 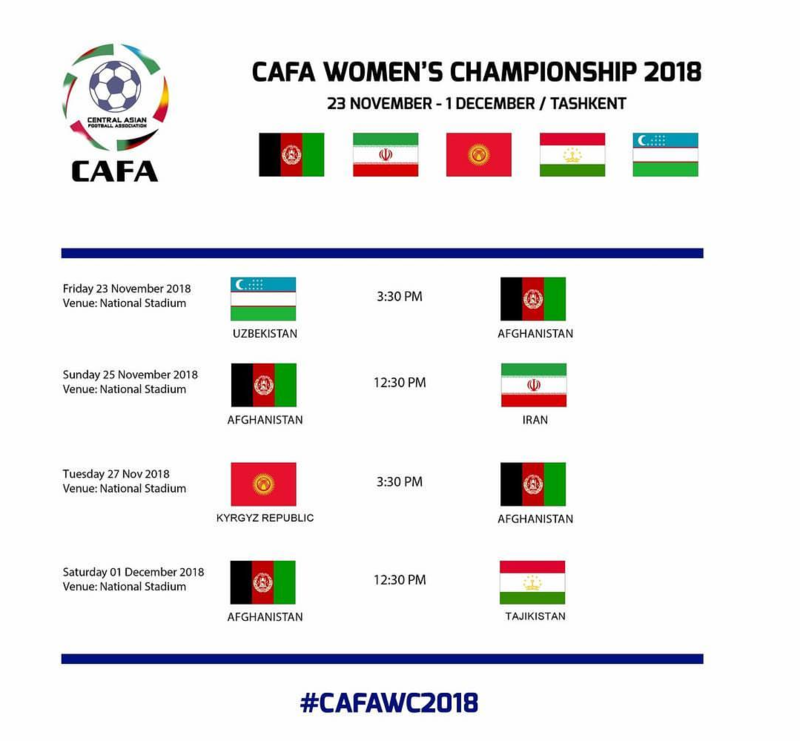 We have also extended an invitation to the officials of the Afghanistan National Football Federation, the Afghanistan Basketball Federation, and the National Olympic Committee (NOC). 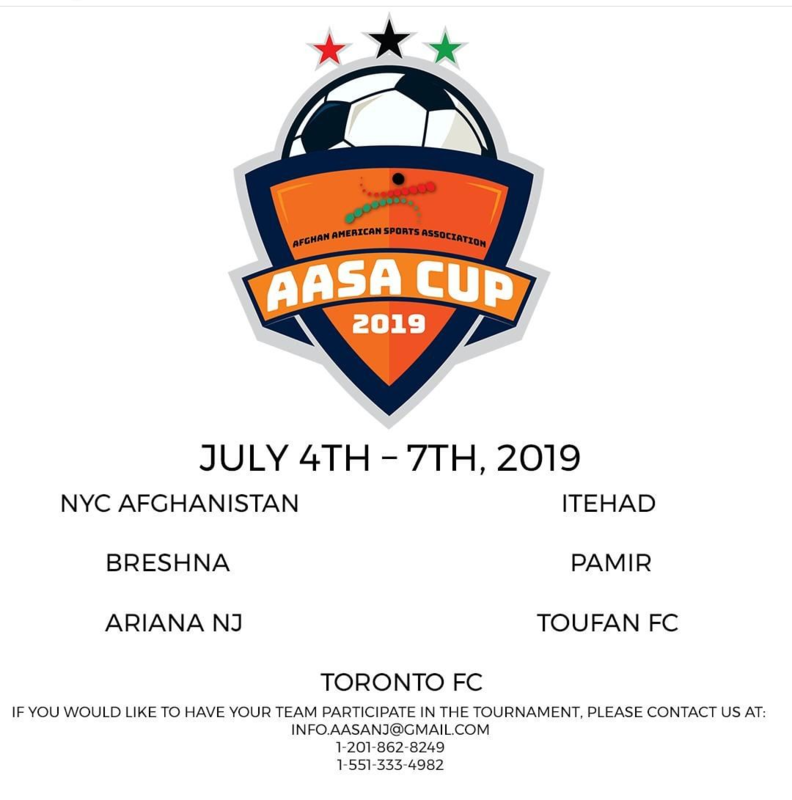 The tournament will begin with a welcoming reception for the participating team representatives on the evening of July 4, 2018 and the games will begin on Thursday, July 5 and continue through Sunday, July 8. 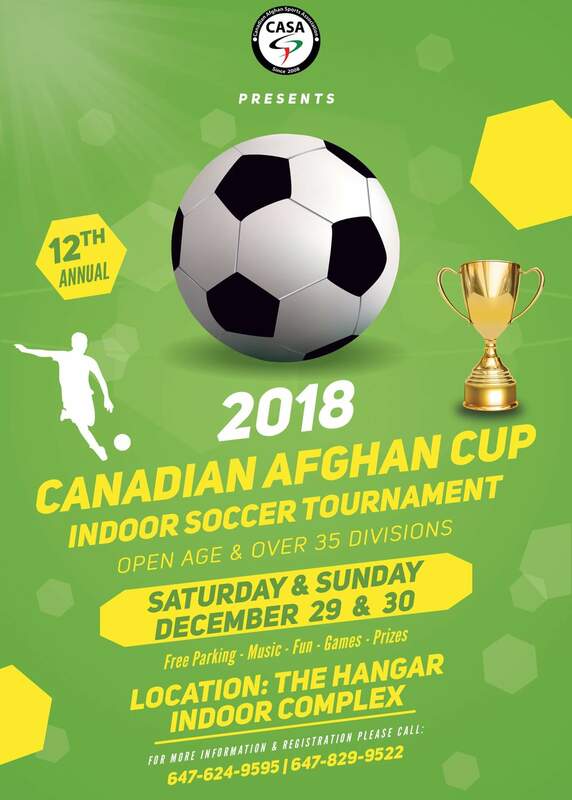 The four-day tournament features competitive soccer matches, basketball and championship games, youth exhibition games as well as food and cultural activities for the entire family. 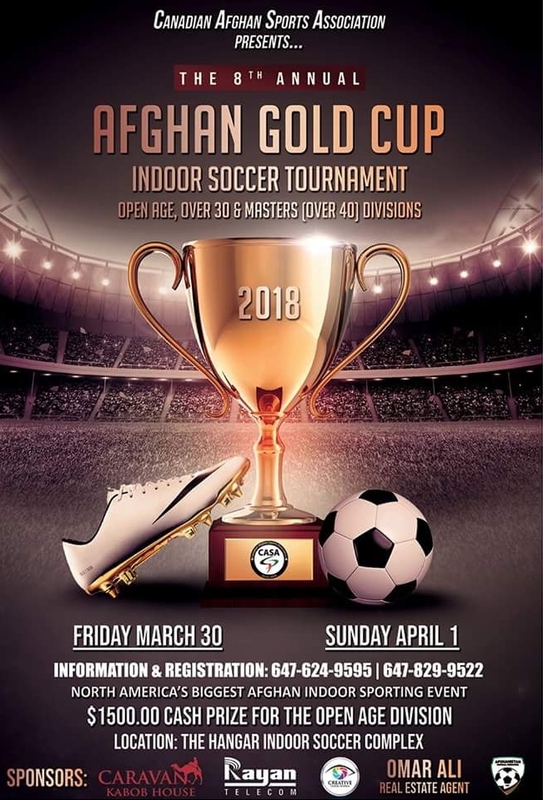 Your participation in ASF’s 21st Annual Afghan Cup celebration will contribute greatly towards the promotion of sports and related activities among Afghans in the United States and around the world. Thank you for your consideration, and we look forward to your participation. 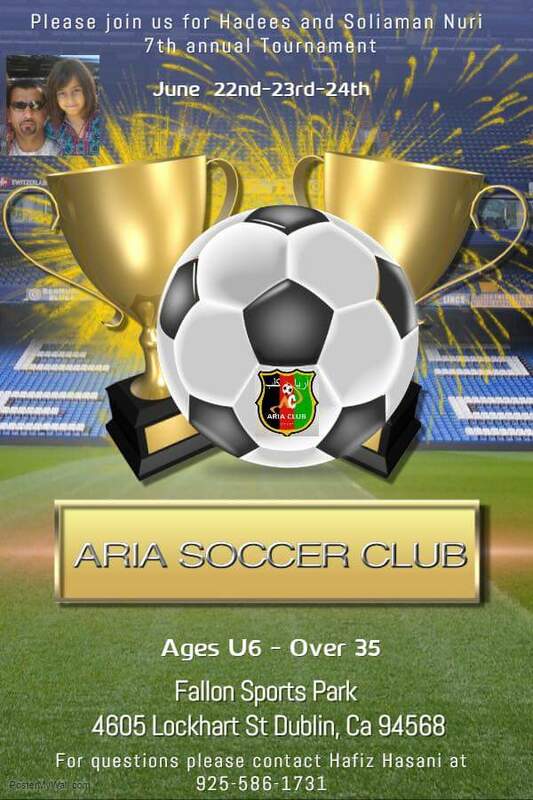 Announcing the 2018 AASA Cup! 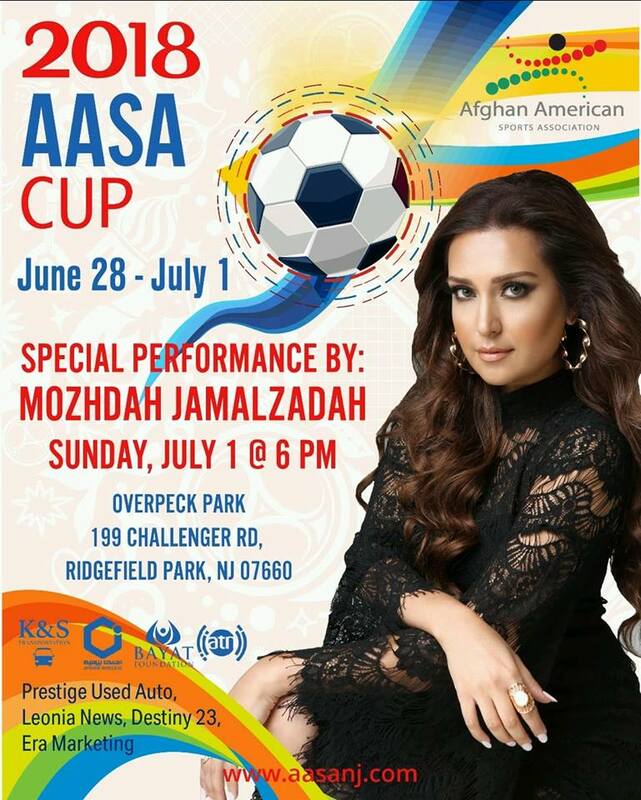 Soccer tournament from June 28 – July 1, culminating with an exciting performance by Mozhdah Jamalzadah مژده جمالزاده and picnic! 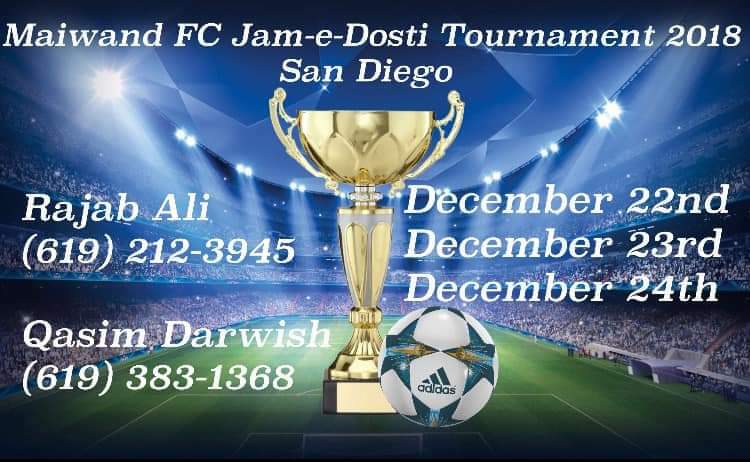 To enter your team into the tournament, please e-mail or call info.aasanj@gmail.com or 1 (888) 405-7610. More details posted here and on our website www.aasanj.com! March 27, 2018. 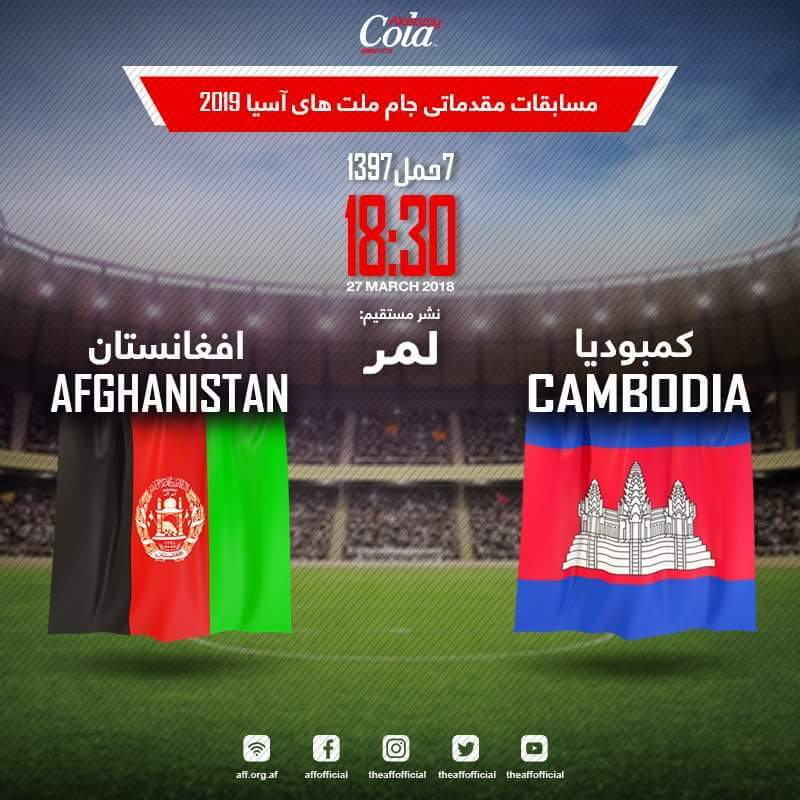 Will be broadcast by Lemar TV. 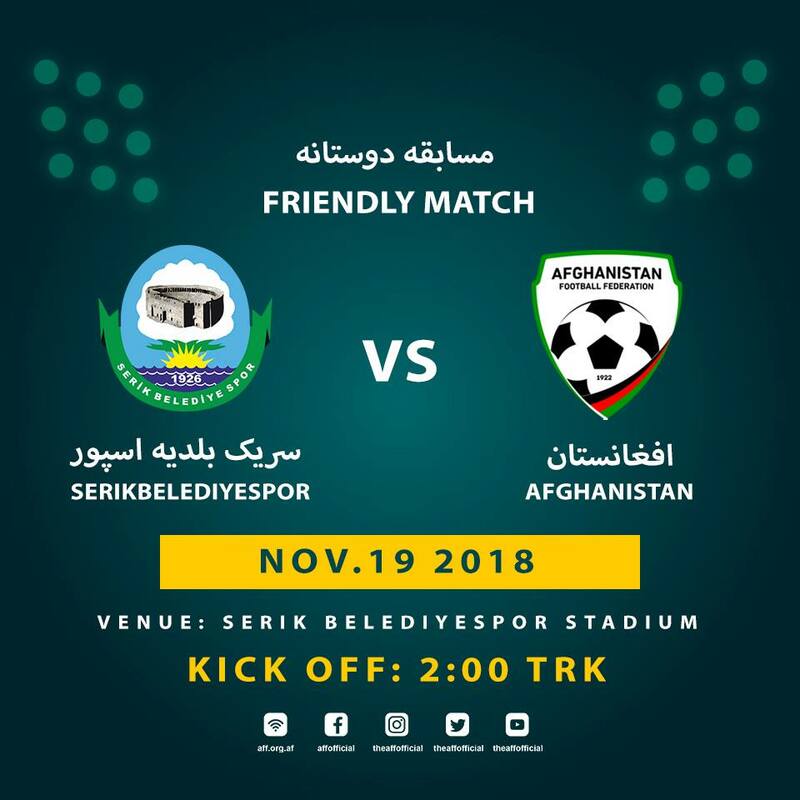 Where: Pamir Stadium, Dushanbe, Tajikistan.